Controlling your blood sugar levels is critical to maintaining a healthy lifestyle for patients with diabetes. 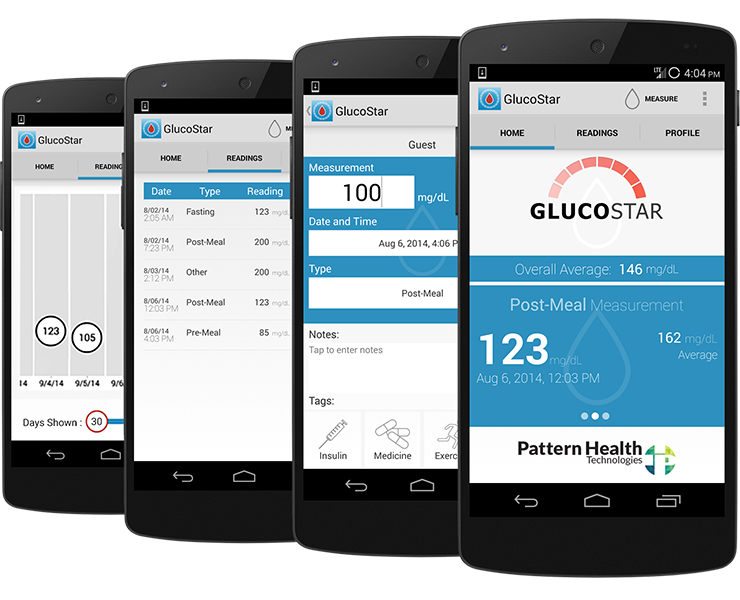 GlucoStar makes it easy to track your glucose readings and share them with your healthcare provider realtime. Download it for free today from Google Play.